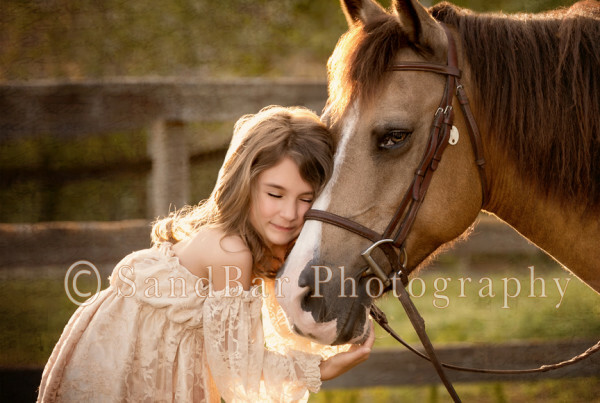 SandBar Photography in Fort Myers, FL is an award-winning Equine and Pet portrait art company. 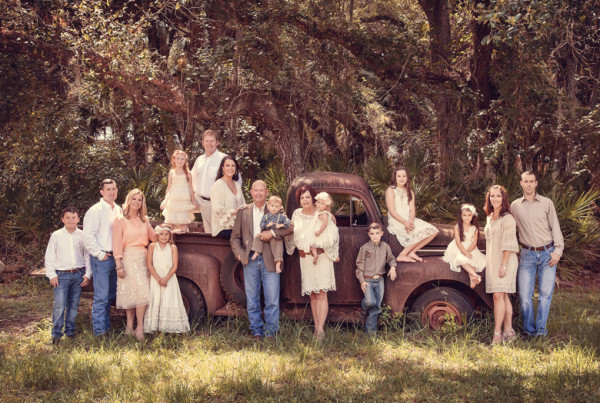 With more than eleven years’ experience as Ft. Myers's leading horse and pet photographer, the Master photographer at SandBar turns a portrait into a piece of art. Barb is the principal artist and the recipient of the 2012-2015 Portrait Photographer of the Year award. Call SandBar Equine Art today and preserve your memories. We proudly provide photography mixed media painting services to SouthWest Florida and greater Fort Myers, FL area.